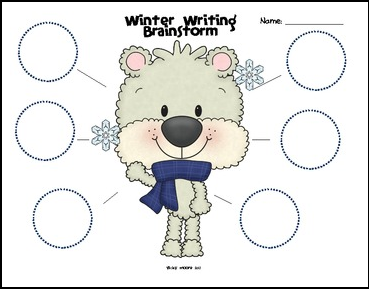 This 10 page * FREEBIE* has a variety of activites to use in your classroom during the winter to make learning fun. I hope you and your students enjoy this little freebie. For more fun ideas visit my blog and store.